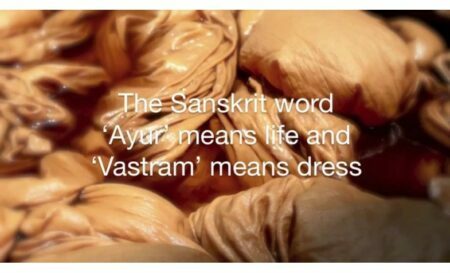 Ayurveda literally means ‘Science of Life’ (Ayur means life and Veda means knowledge) and is the ancient system of Medicine from India. It is an age old scientific method of healing with natural products. 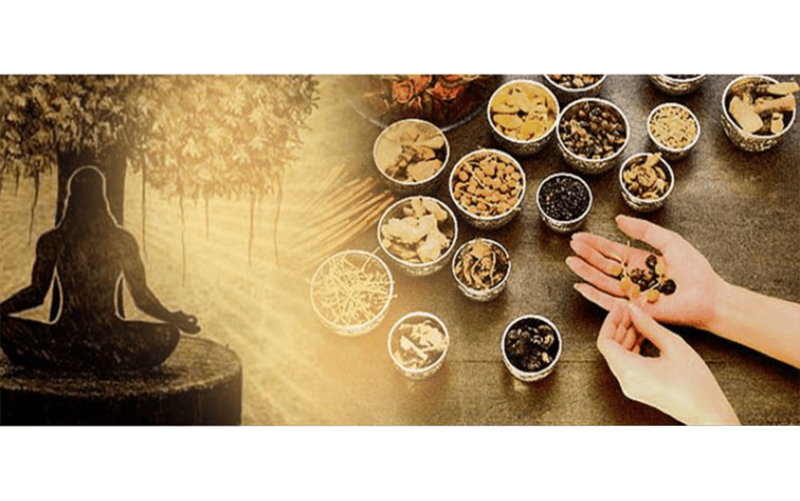 Knowledge of Ayurveda has been recorded in two of the Vedic texts: the Atharva Veda and the Rig Veda which are more than 5,000 years old. 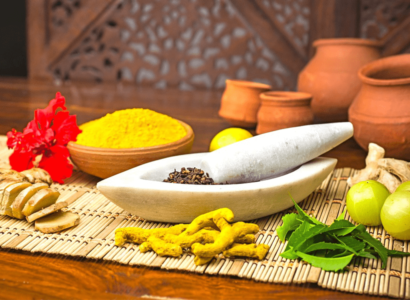 Essentially, Ayurveda is the traditional medicine of Kerala. Largely due to geographical and climatic conditions, Kerala, better known as the “God’s Own Country” has rich and diverse reserves medicinal and aromatic plants. Along the Western Ghats, sub-tropical and tropical region, as many as 1463 medicinal plants have been identified. 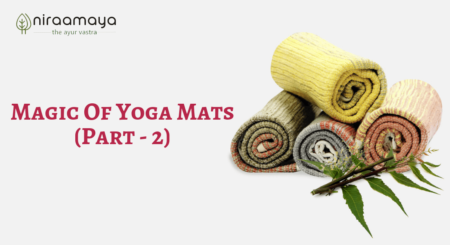 Maruthva Mala, Agasthya Vanam are said to be the natural treasures of these holistic medicinal reserves. 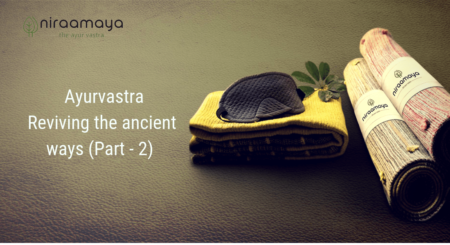 The human body is composed of derivatives of five basic elements such as Pancha Bhootha which are Prithvi (earth) Jala (water), Tejas (fire), Vayu (wind) and Akash (space), More specifically these appear in the form of doshas (physiological factors), Dhatus (tissues) and Mala (waste products and excretions). Posted in Ayurvastra. Bookmark the permalink.